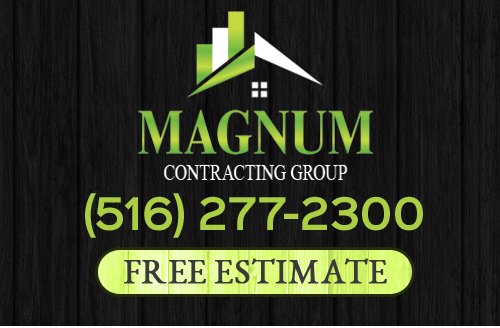 Read reviews of Magnum Contracting Group and testimonials from clients who have hired our professionals for remodeling and roofing services in the Long Island area. "Following damage to my home from a storm, Magnum came in and redid the entire exterior. The work is clean and looks awesome. Definitely will use them again." - Damon L.
For more reviews of Long Island roofing contractor, Magnum Contracting Group, please call 516-277-2300 or complete our online request form.